Home / Unlabelled / BREAKING: 44 LTFRB personnel sinibak sa pwesto dahil sa korupsyon! BREAKING: 44 LTFRB personnel sinibak sa pwesto dahil sa korupsyon! 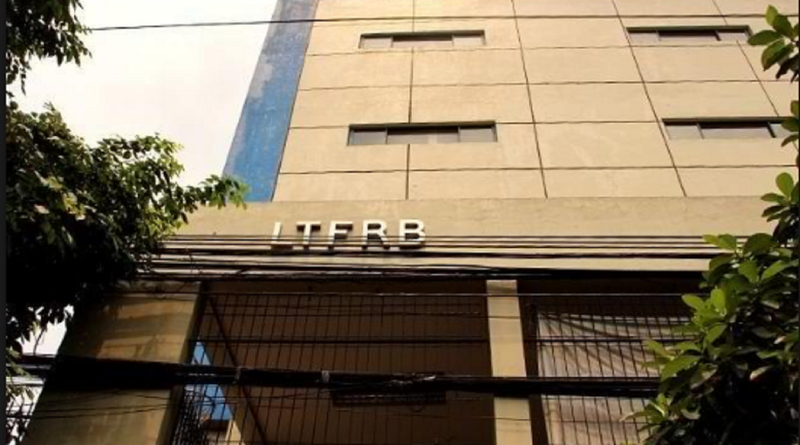 Over 40 Land Transportation Franchising and Regulatory Board (LTFRB) personnel were either sacked or forced to resign over their alleged involvement in corruption. LTFRB chairman Martin Delgra III said Transportation Secretary Arthur Tugade was furious upon learning that several personnel from his agency are involved in corruption. 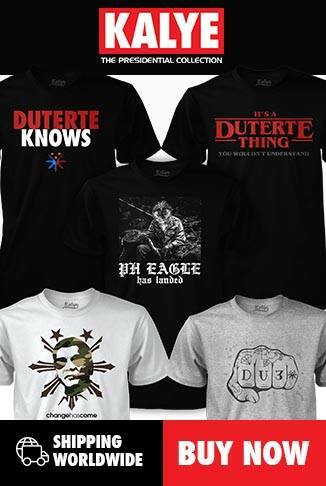 "Sobrang galit. Di ko na sasabihin dito pero iba rin magmura yung si Secretary [Tugade], parang si presidente rin pag nakarinig ng korupsyon tumataginting yung tenga niya," Delgra said. Lizada said their investigation found that the LTFRB NCR has two databases — one a ghost database of expired franchises. "We found out that NCR has two databases. One is a ghost database where the franchises were expired or have not been active. Dun yung nilalaro nila if you are an operator interested to get a franchise, for a fee they will give you one but sila lang may hawak ng data na yun," she said. Lizada admitted the operations of the LTFRB have been compromised with the actions of Jaucian and 40 other personnel from their agency.